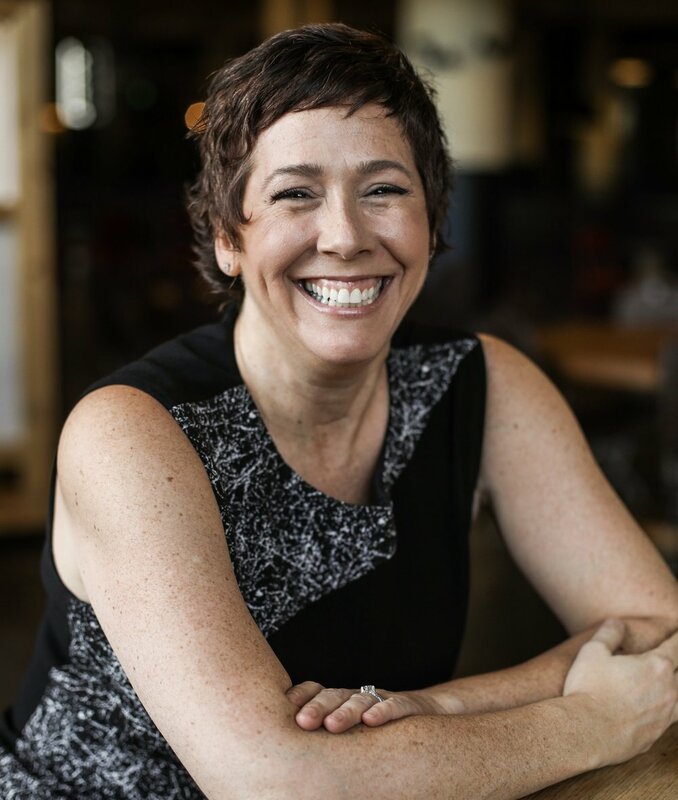 JENNIE RIVLIN HELPS YOU CREATE SUCCESS AND SANITY WITH MINDFULNESS PRACTICES AND LEADERSHIP HABITS THAT UPGRADE YOUR LIFE AND THE LIVES OF THOSE YOU LEAD. Mindfulness is, for starters, paying attention to the present moment. It’s what allows us to become aware of our thoughts, feelings, and behavior so that we can begin to choose to act in ways that serve us - instead of reacting in ways that don’t. How I changed my life with mindful practices. It was double what I was paying. Behind the distress, there was a whisper in the back of my head: this is your way out. Truth was that for years I’d felt trapped. My e-commerce, brick-and-mortar, consumer products lifestyle brand was my second child. I’d poured my heart and soul into it, building it from nothing, taking it past the half-million dollar annual sales mark, and achieving international recognition for its quirky products and fresh take. But somewhere along the journey, I’d lost my joy. Perhaps it was hidden under a pile of job descriptions, tax forms, and mouse droppings. By this time my physical and mental state were a wreck and I really didn’t like myself much. Joyless and with chronic back pain, I was impatient with employees, distracted with family, and disconnected from friends - did I still have friends? At work, I found myself exhausted, withdrawn, and regretful. At home I was distracted and full of worry about the future and rumination about the past. Shortly after, I sold the profitable e-commerce portion of the business and closed the store. Fast forward to winter of 2018, and I’ve never been happier. While taking some time for personal development, I discovered a fabulous and surprising truth about humans that I hadn't before believed was possible: I could let go of negative thoughts, chronic worrying, and self-limiting beliefs and feel way less fear and way more joy. In addition, I discovered that by nurturing the feeling of joy, I no longer had to rely on discipline, willpower, or “pushing through” in order to live my life and pursue the things I desire. For me, who’d simply accepted the “fact” that I was a worrier: a neurotic person, this was fabulous! So here I am today, sharing a mindfulness based approach to leadership that combines the best of positive psychology, wellness practices, eastern and western philosophy, and industrial & organizational psychology, to help women make big changes in the way they lead so they can be more engaged, committed, creative and joyful... and so will the people they lead. Human beings can learn to live with more joy and less fear by choosing which thoughts and feelings to hold on to and which to let go. It’s that simple. It’s not easy. However, it is available to all of us. And the rewards are outstanding. Start paying attention so that you can learn to manage fear. Stop worrying that something terrible may harm your child. I'm lucky because my husband got cancer. What if it's true: you can live a happier life? Designed by Mavenly + Co.